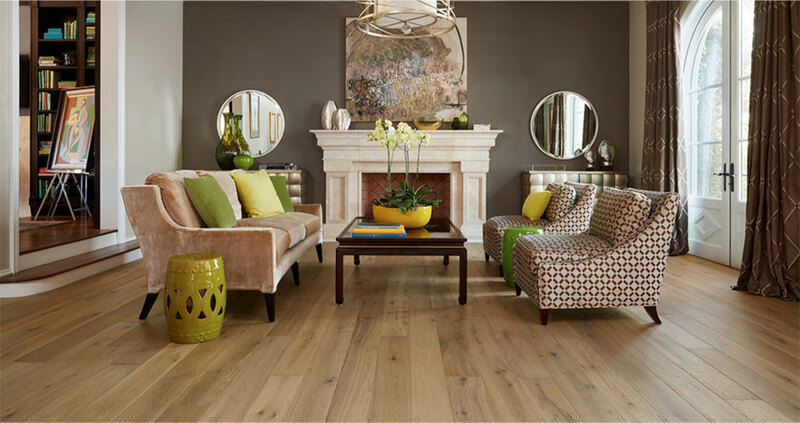 Matisse – Thanks to the multi-step smoking process, the woods from the collection show depth in their shine and vibrancy in their colors. 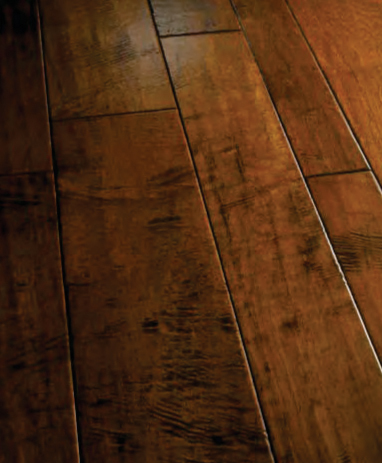 Popular variants from the collection include Lafitte, Normandy, Collioure, and Beauborg. 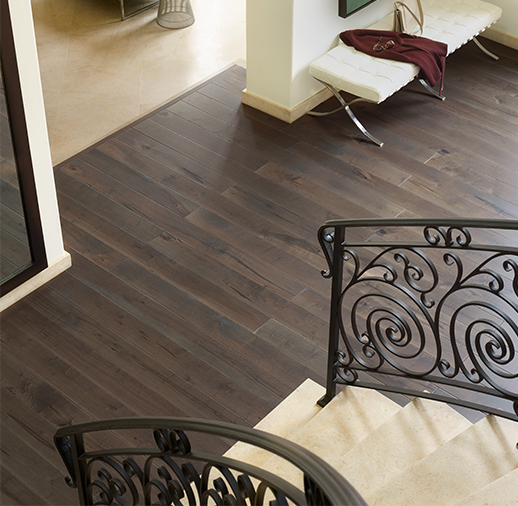 Versailles – This 2-tone collection is designed using a dual staining process. 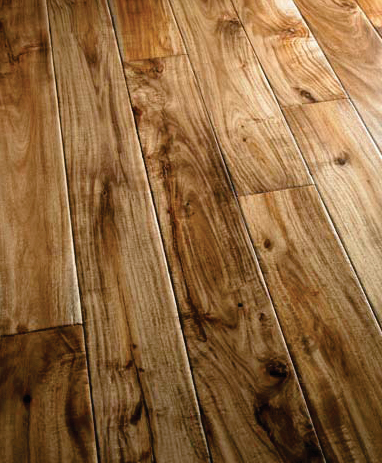 One color is applied to the wood grain, whereas the second shade lies underneath. 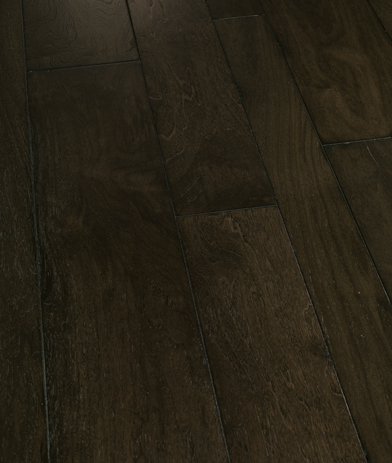 Both these shades perfectly complement each other and showcase a dazzling effect. 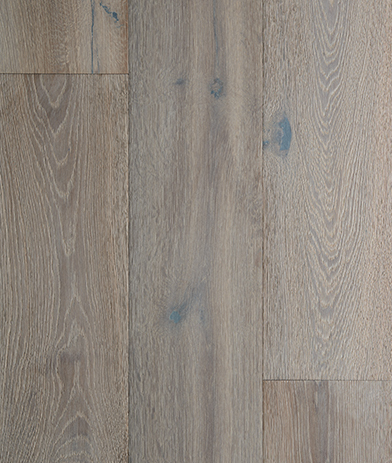 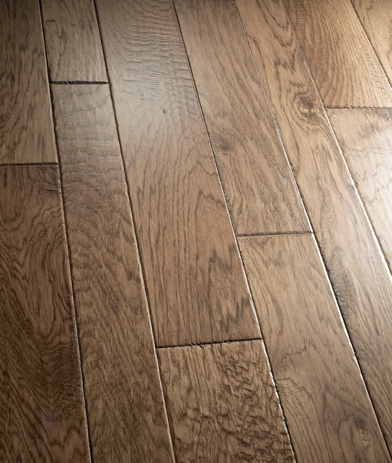 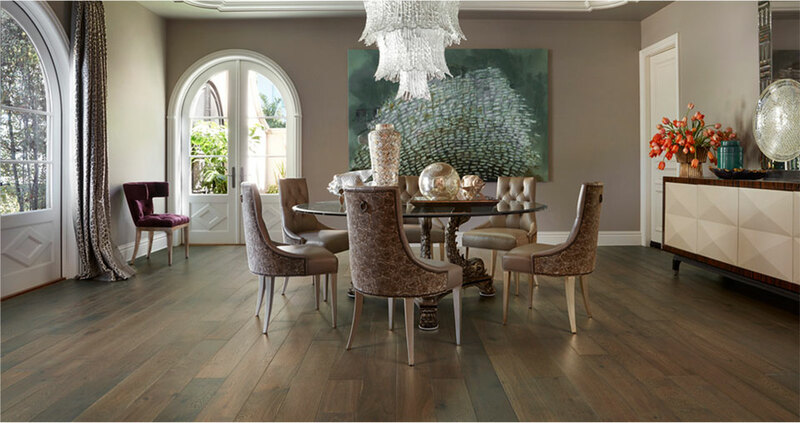 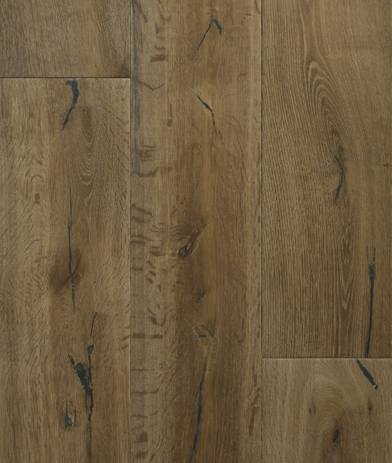 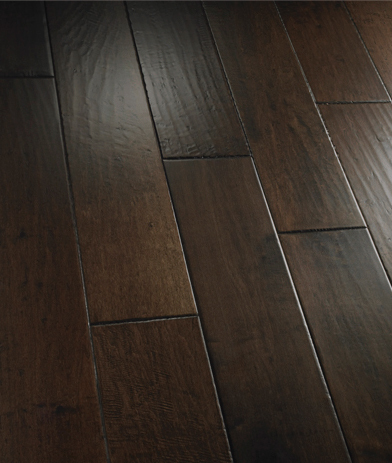 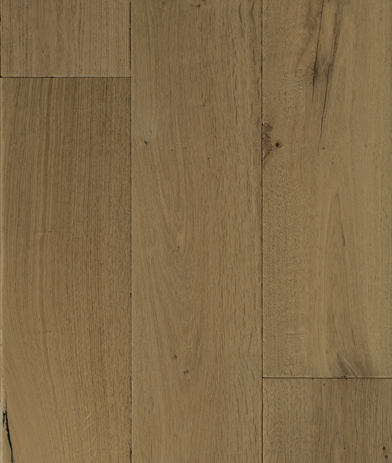 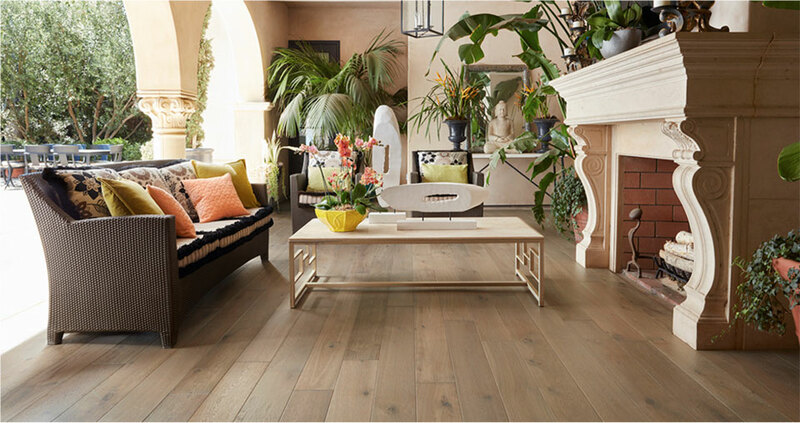 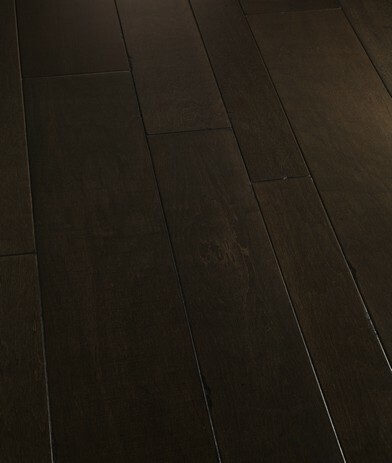 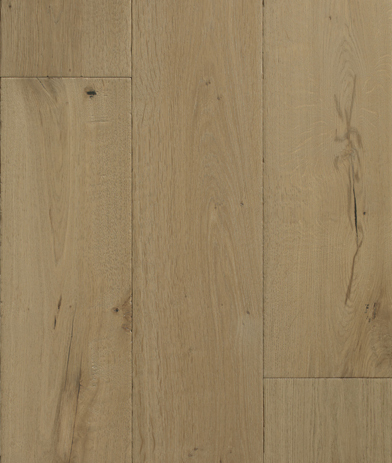 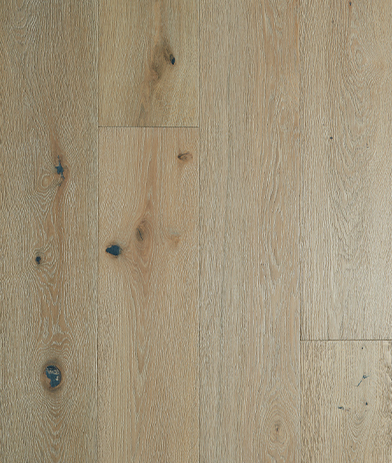 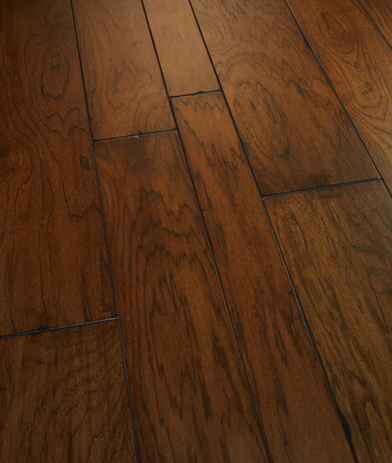 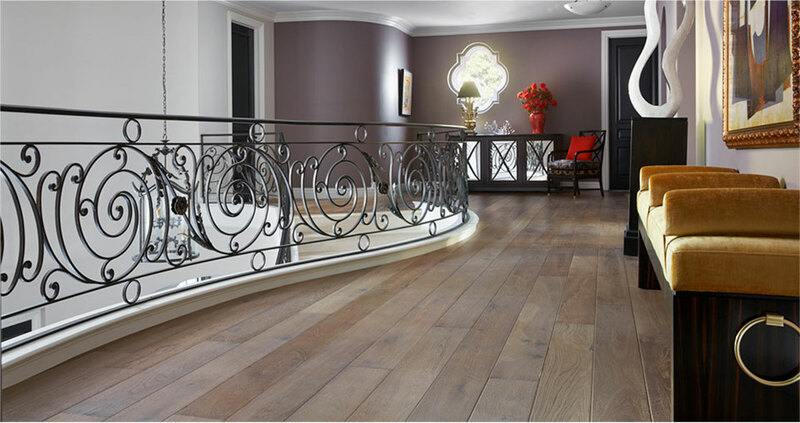 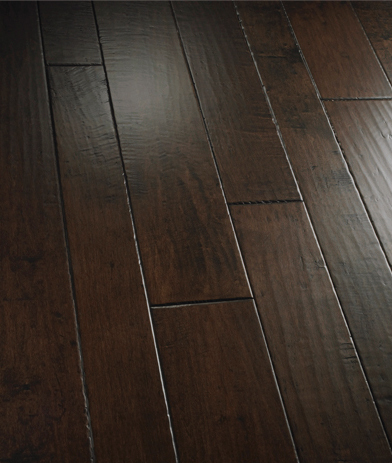 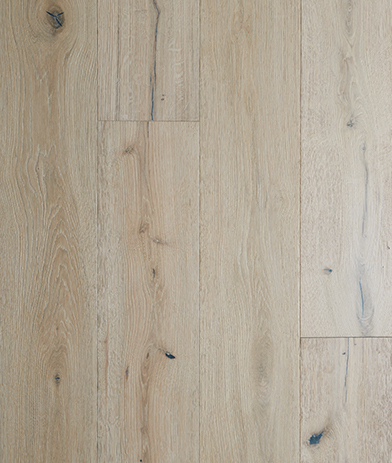 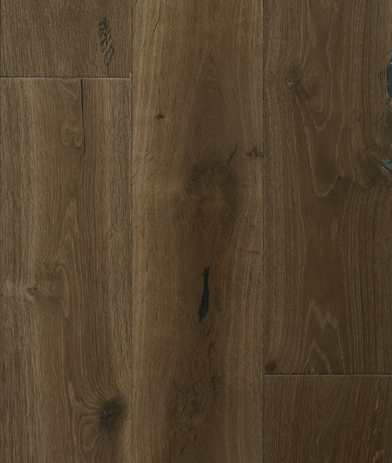 Mediterranean – The result of applying the double smoking technique on hand-selected fine French oak is an alluring hardwood flooring that is synonymous with beauty. 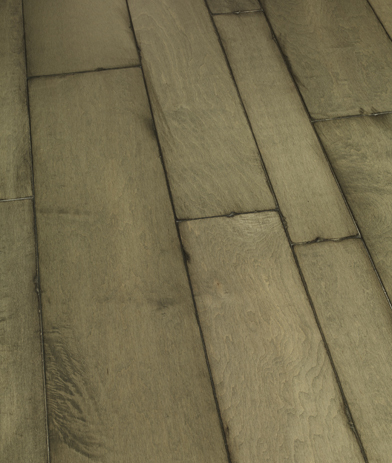 This ageless antique collection offers 14 variants, each of which possesses hand-carved edges and ends. 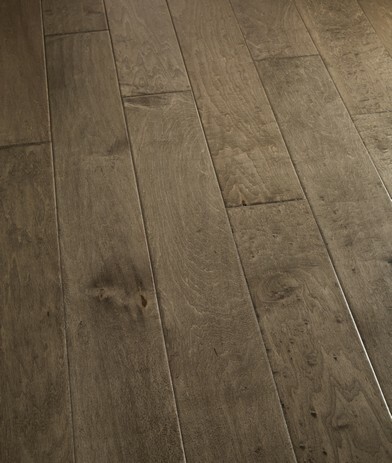 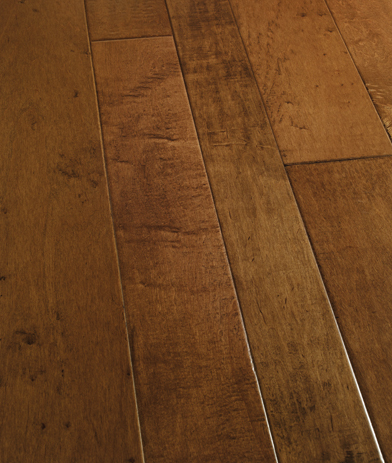 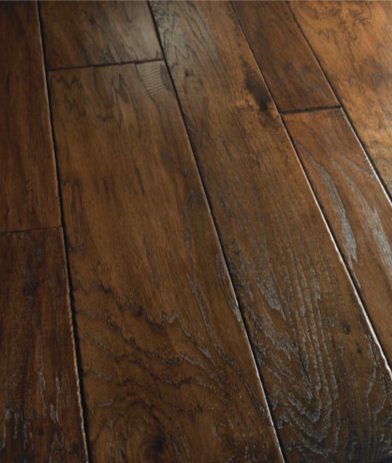 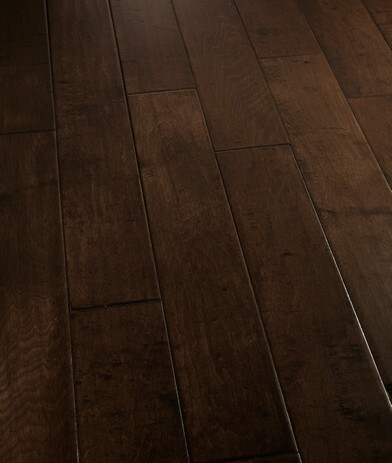 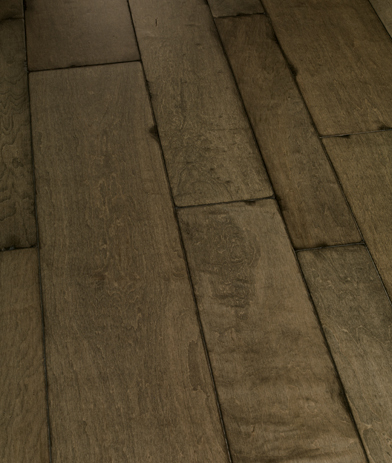 Estate – Variants of this hand-distressed and wire-brushed collection reveal attractive wood grains. 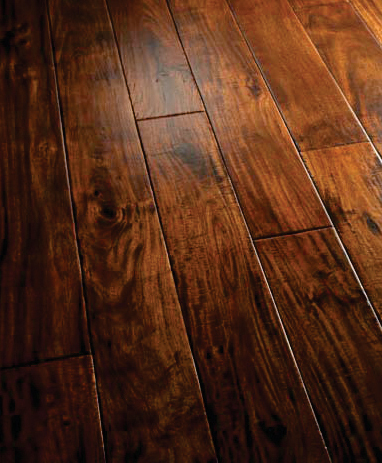 They are engineered from finest quality walnut, maple, and hickory using old world artisan tools. 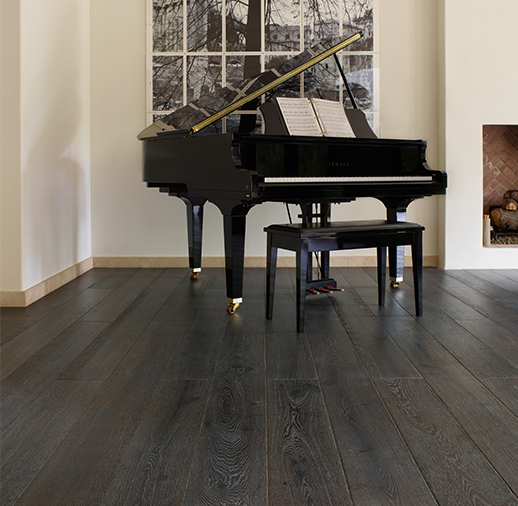 Simply put, you can get enjoy the old world charm with them. 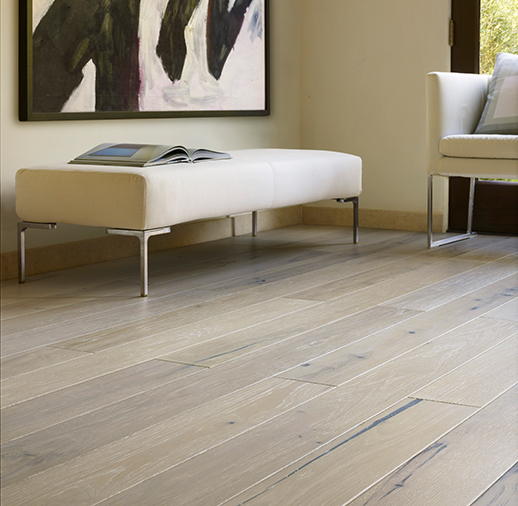 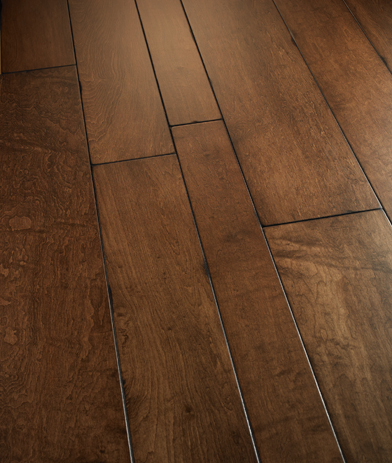 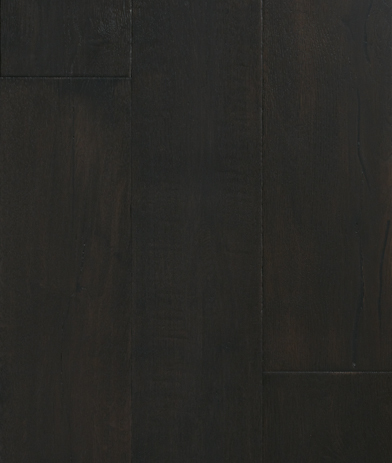 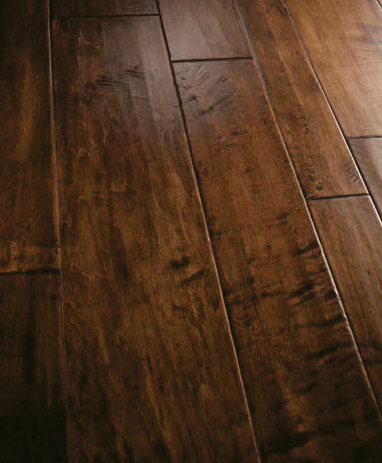 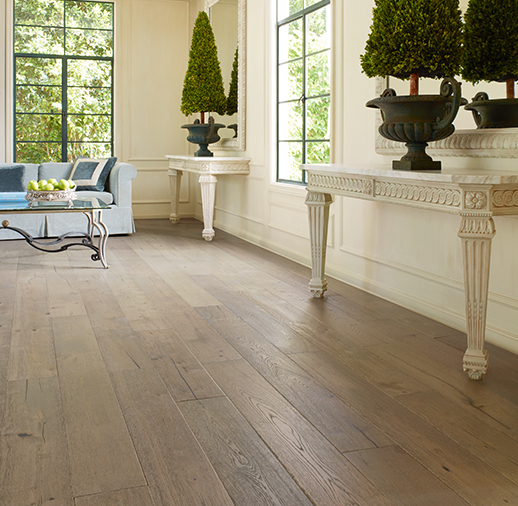 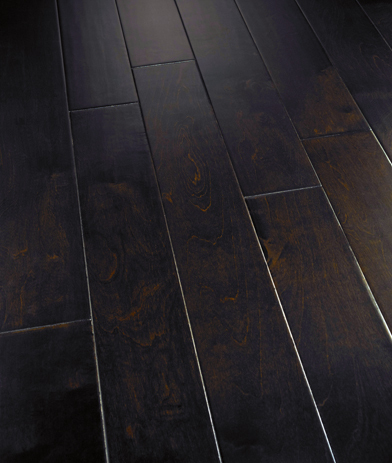 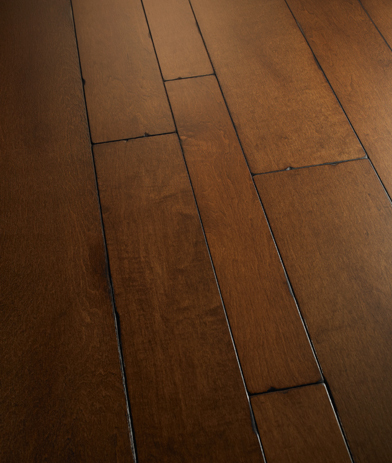 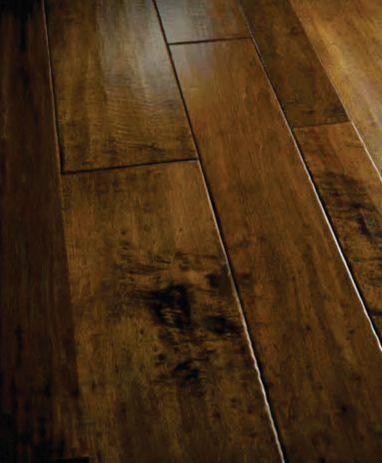 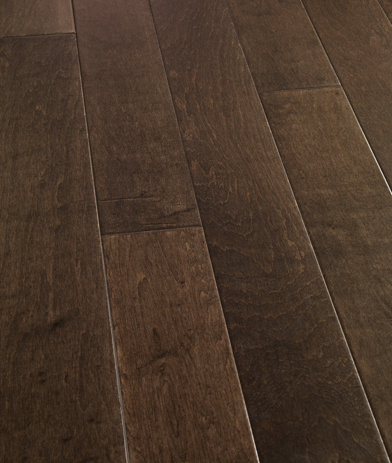 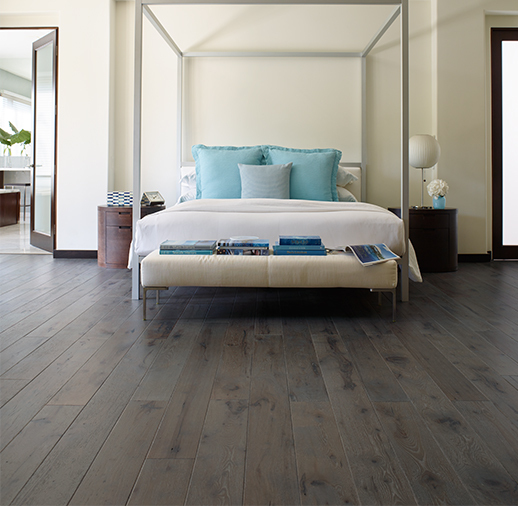 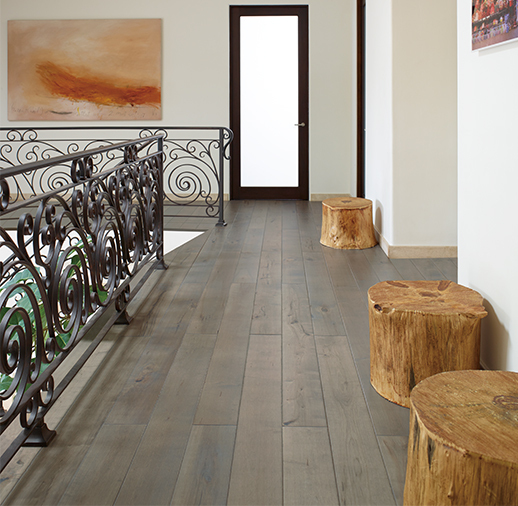 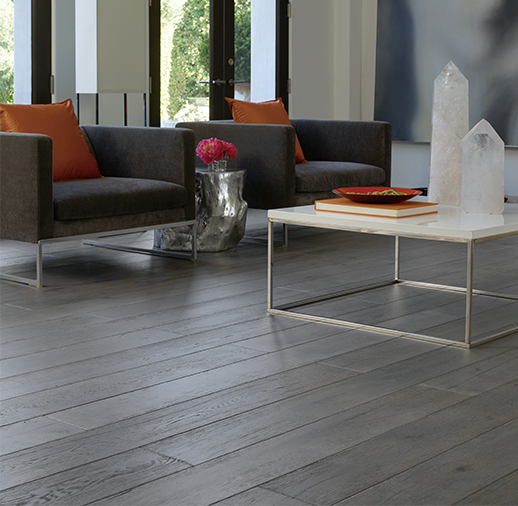 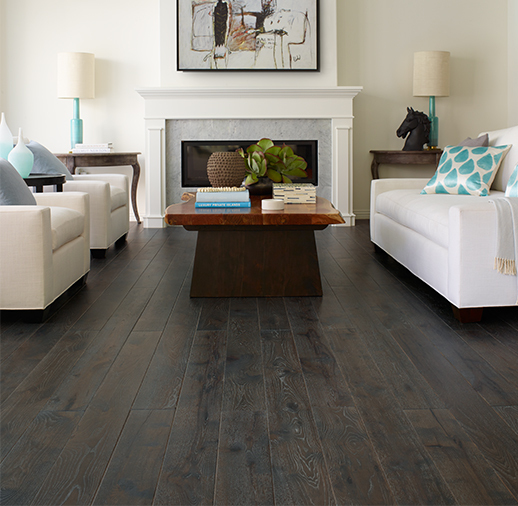 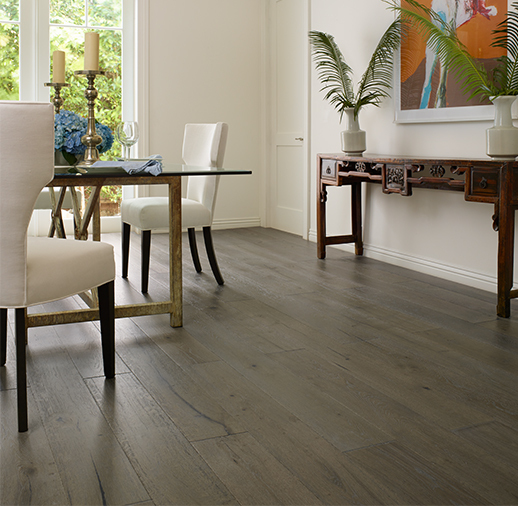 Reserve – It’s the double staining and custom hand-scraping that makes the floorings from this collection unique. 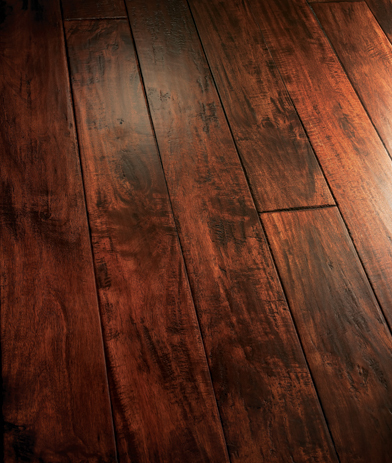 The application of double staining results in the deep color vibrancy. 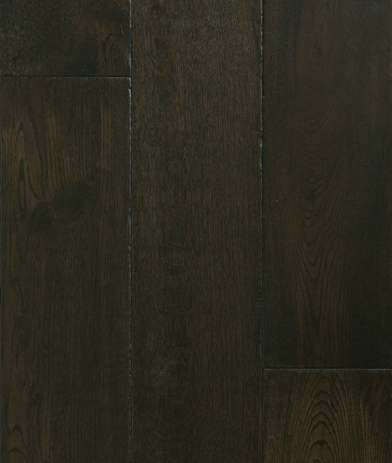 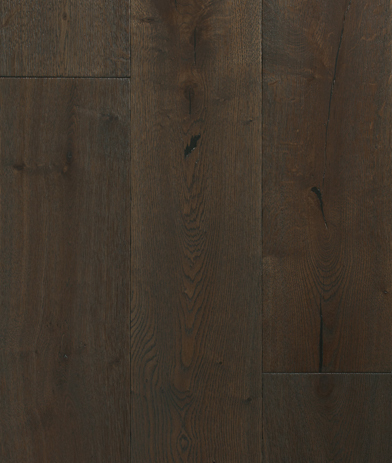 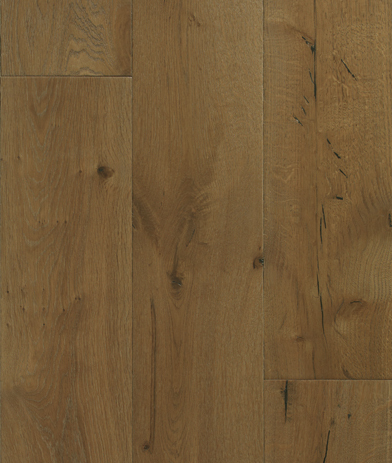 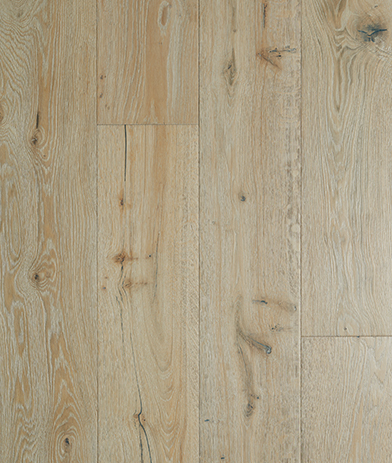 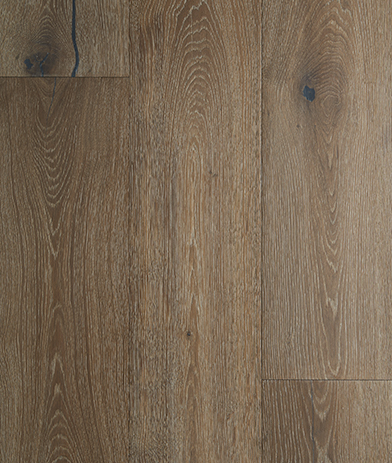 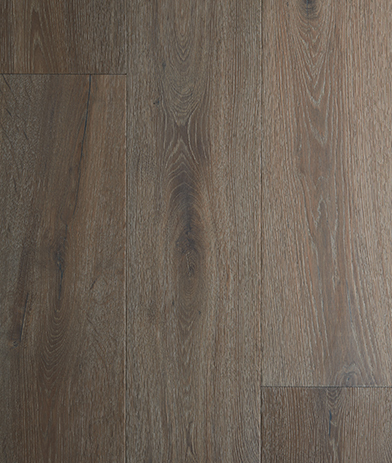 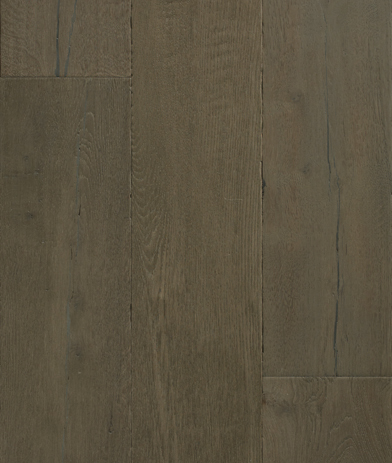 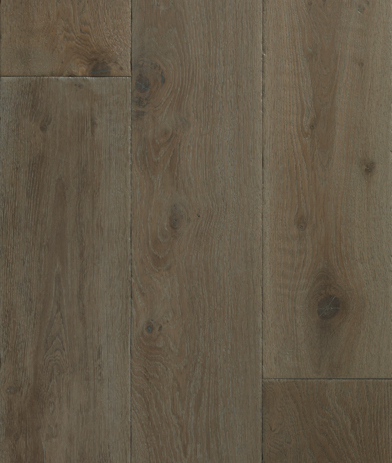 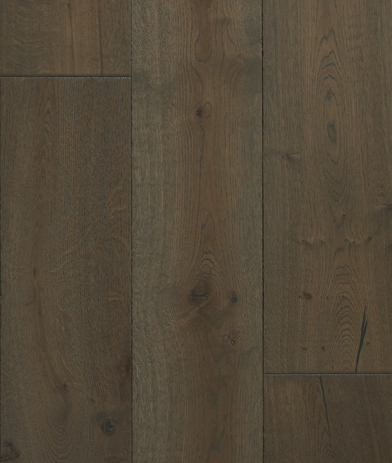 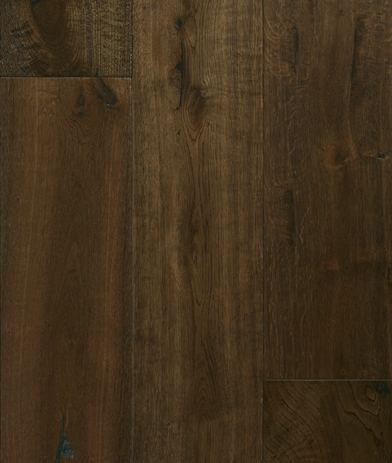 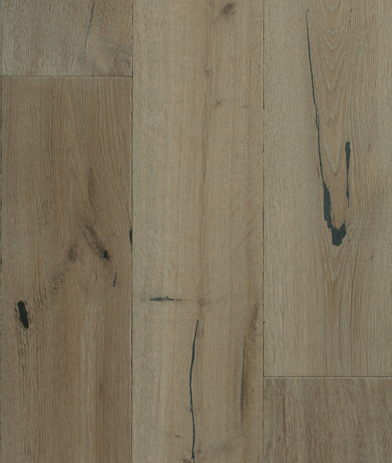 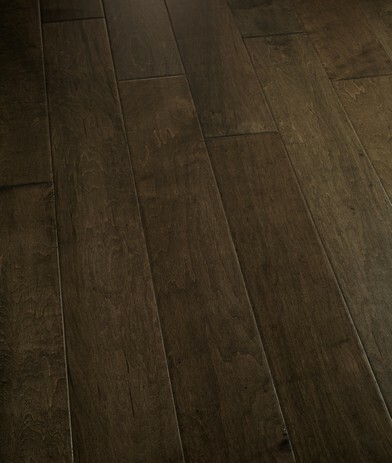 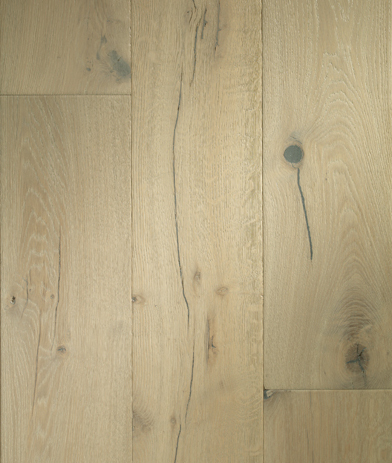 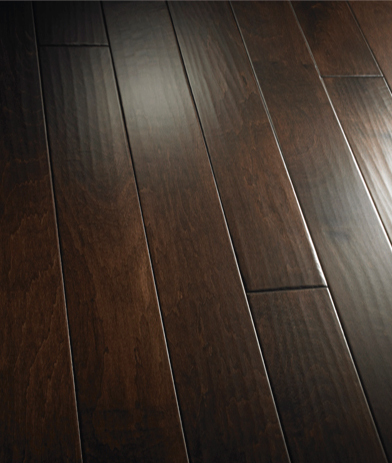 These hardwoods are available in the range of elegant shades. 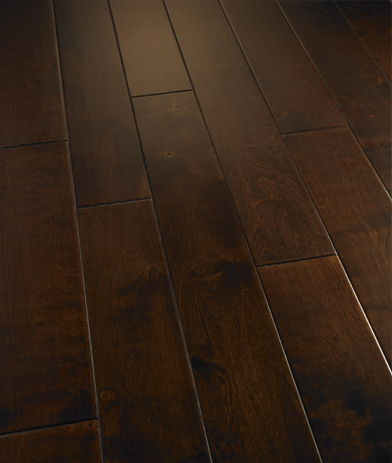 If you are looking for floors from California Classics, then you have reached the right place. 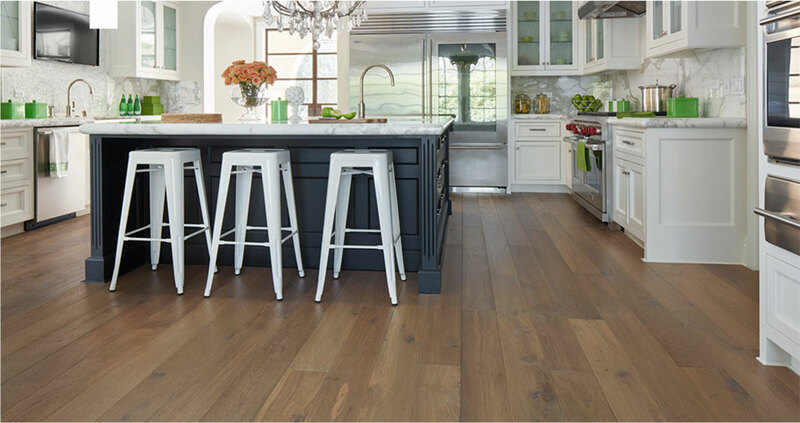 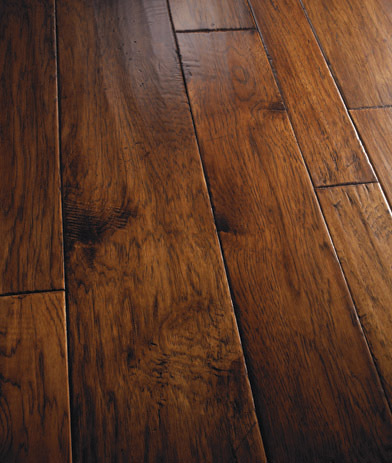 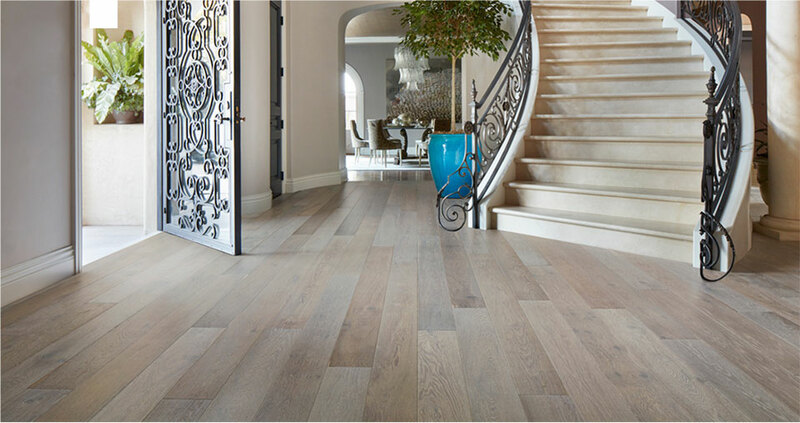 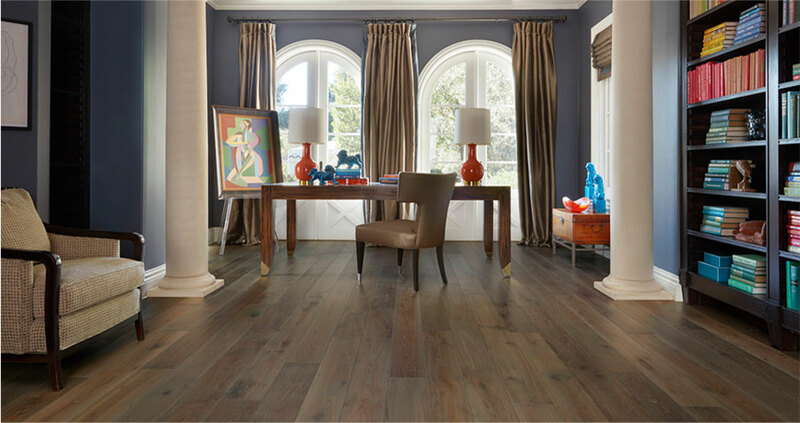 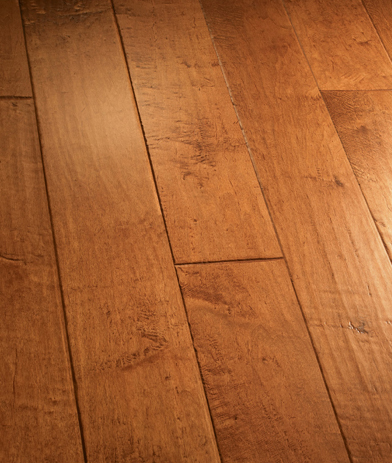 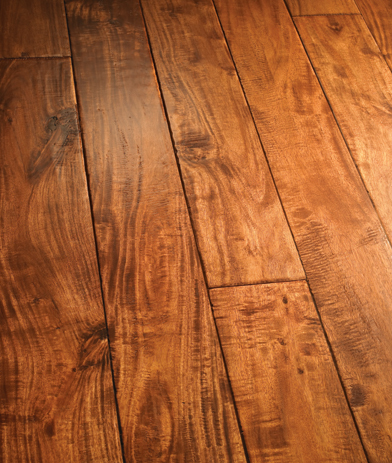 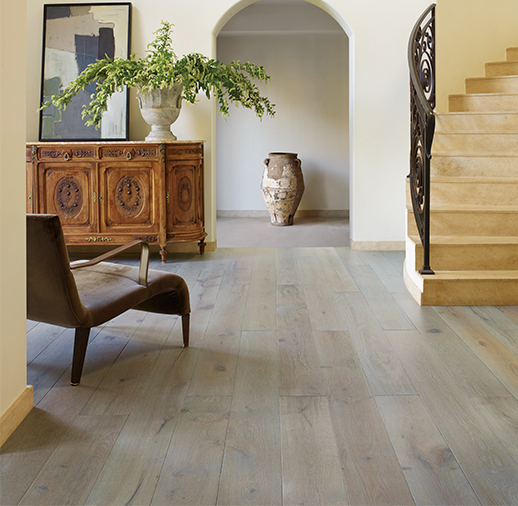 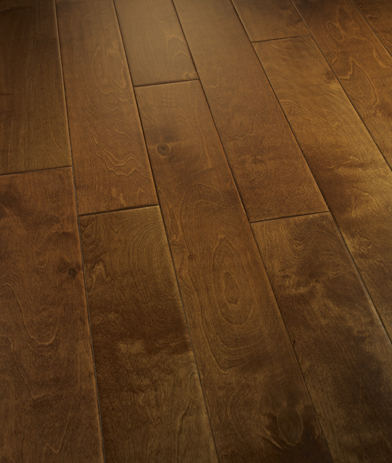 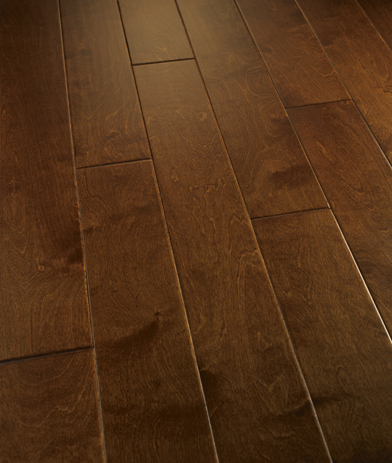 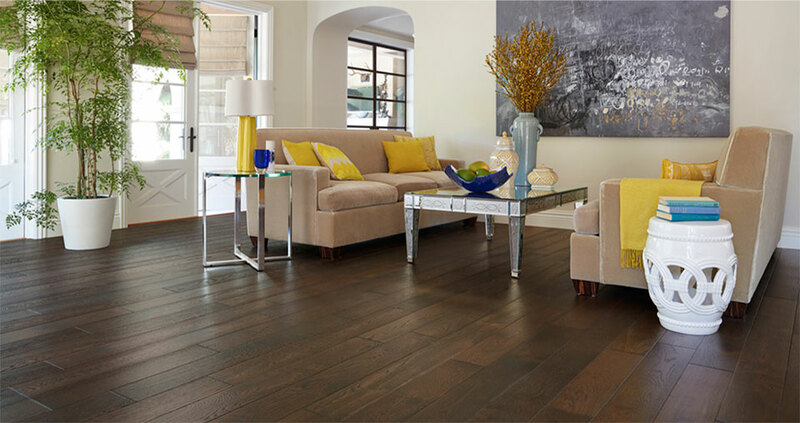 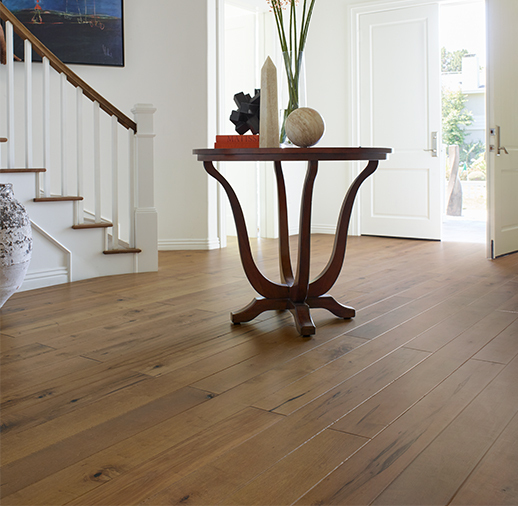 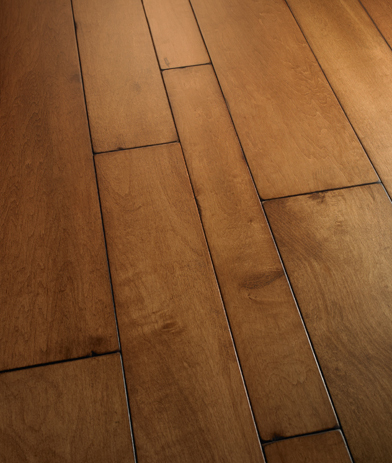 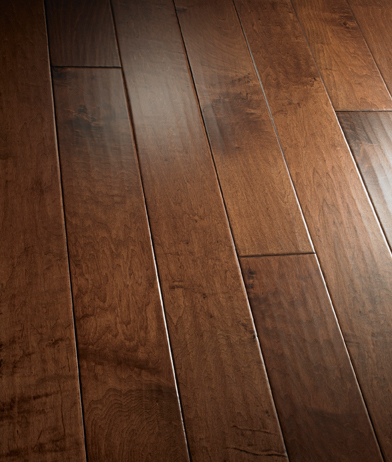 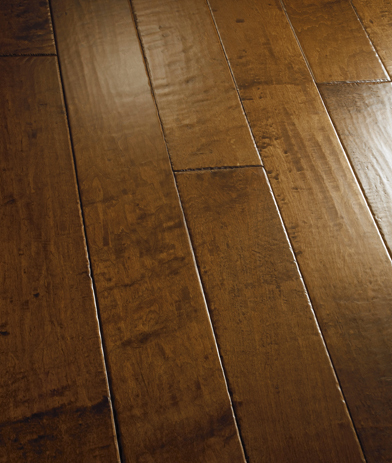 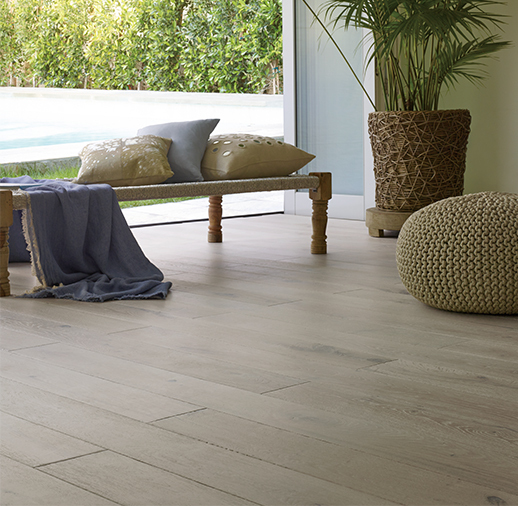 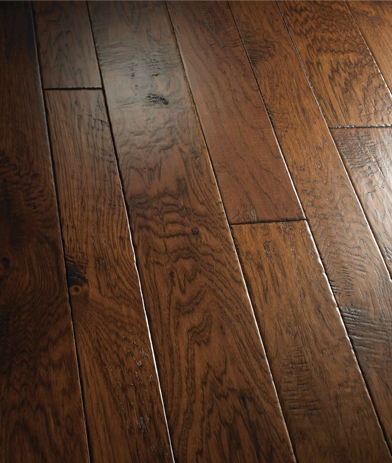 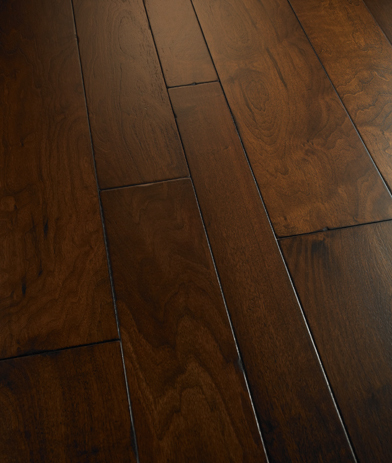 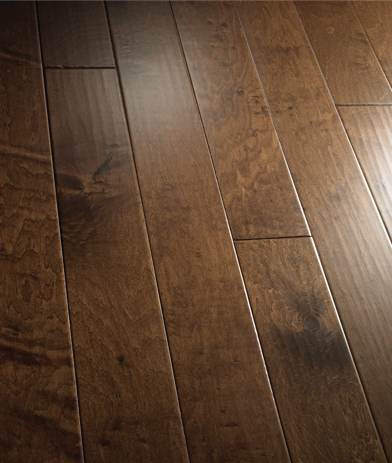 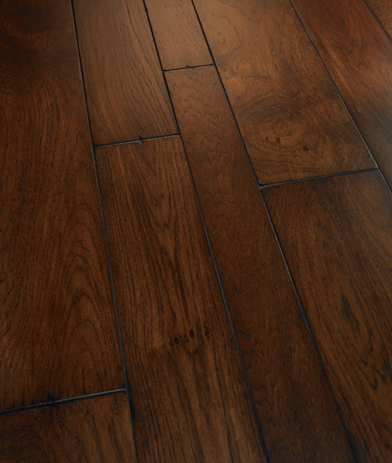 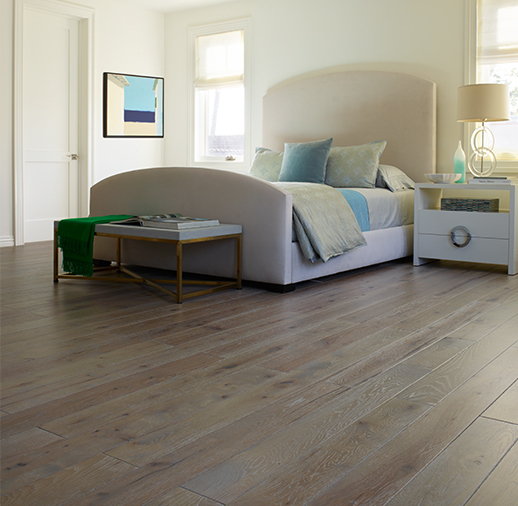 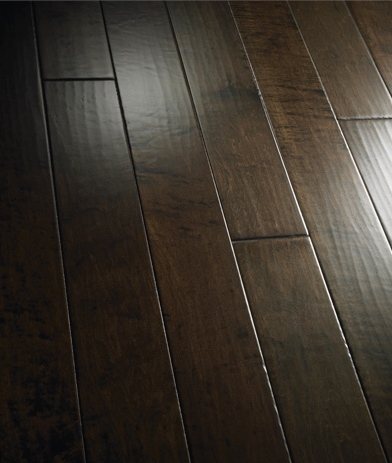 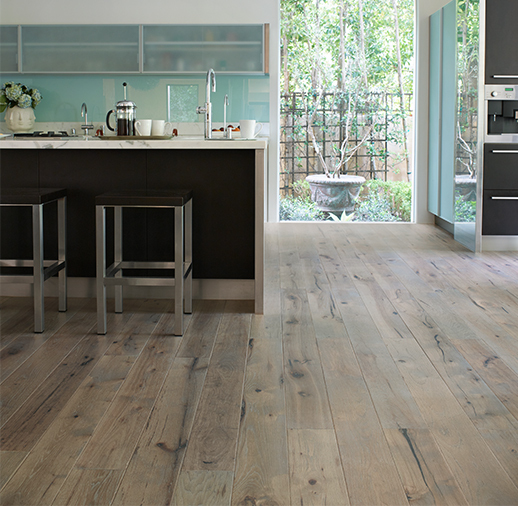 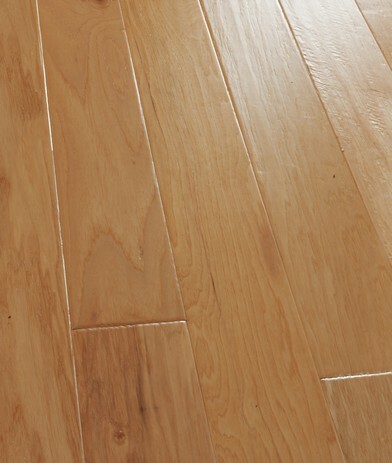 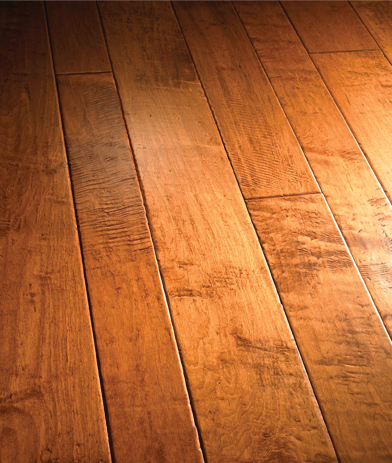 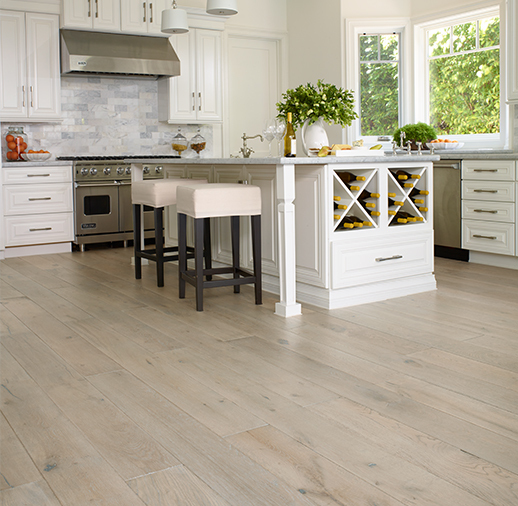 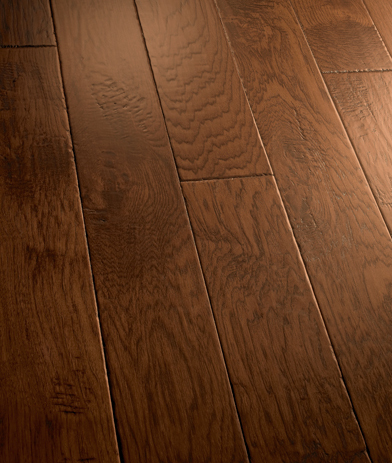 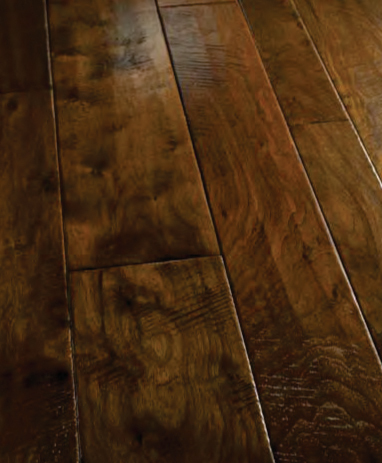 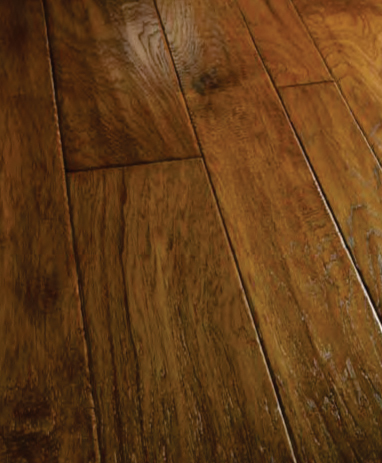 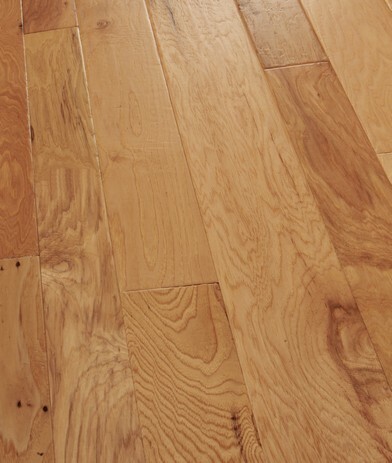 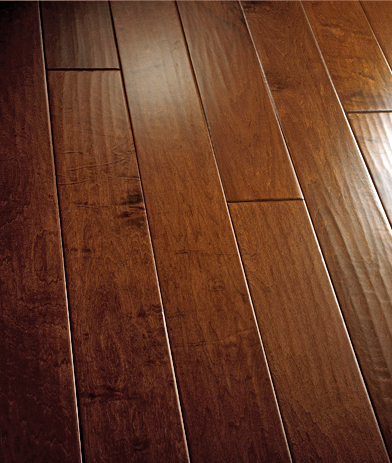 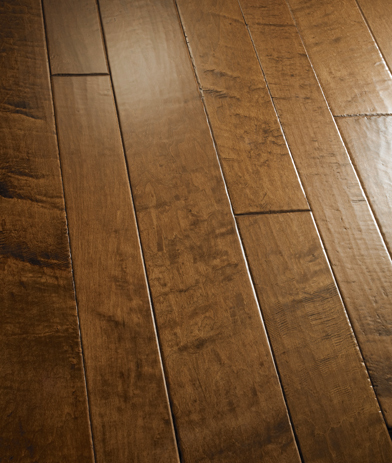 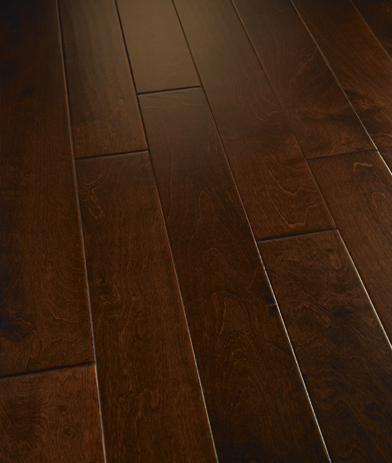 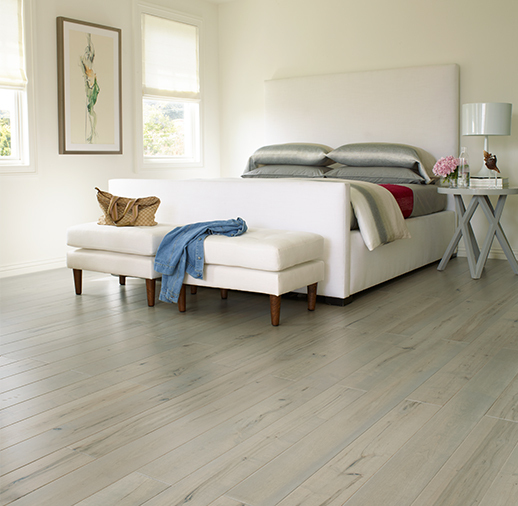 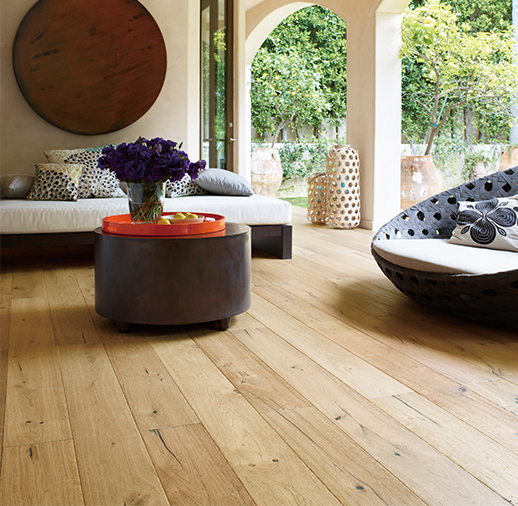 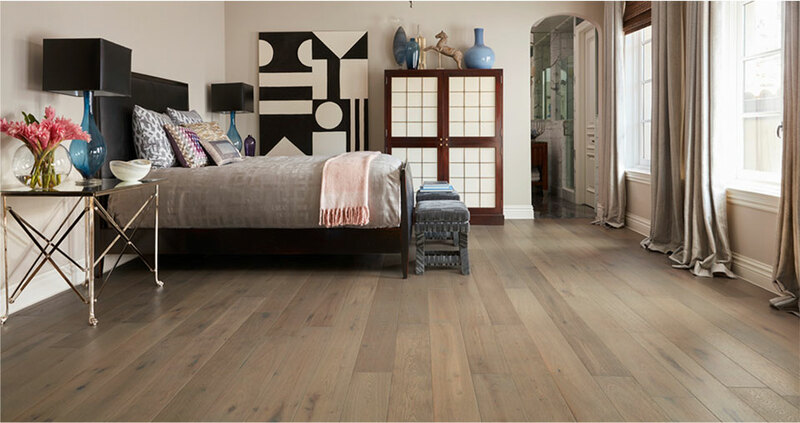 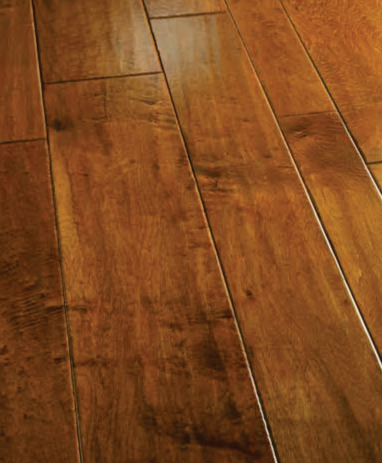 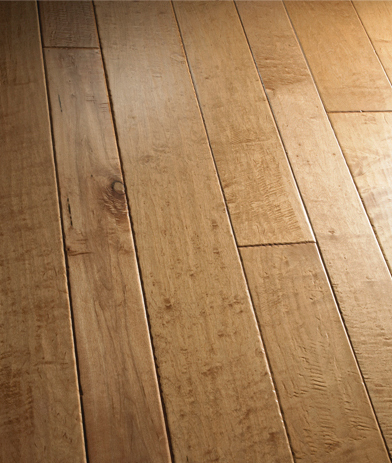 We, at Concord Carpet, provide all the hardwood flooring options that are part of this brand’s catalog. 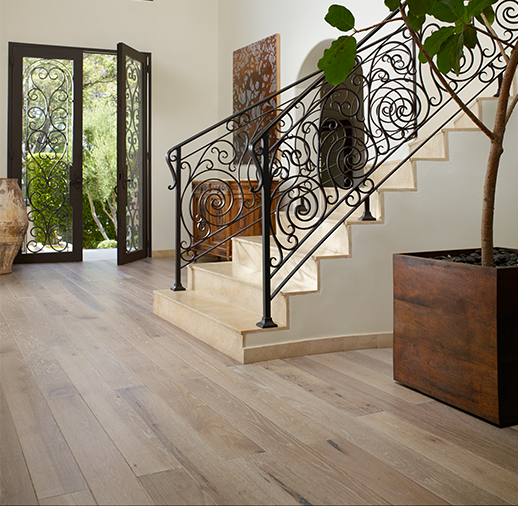 We have already delighted the residents of California through myriad options of finishes and woods. 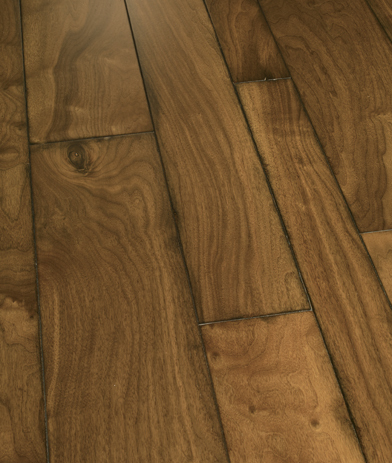 These variants let you showcase your creativity while modifying the interiors. 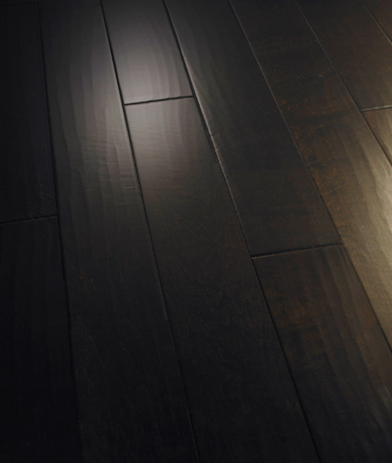 Each option in this collection reflects the finest level of craftsmanship by skilled artisans. 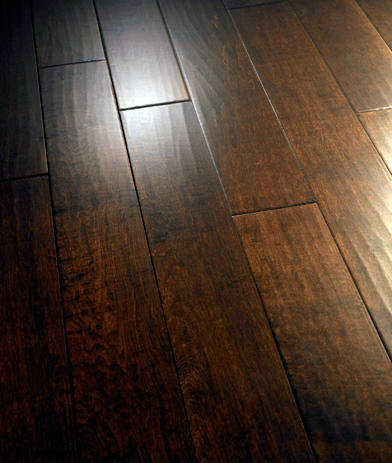 Southwest – For those looking for balanced flooring at reasonable rates, Southwest is the answer. 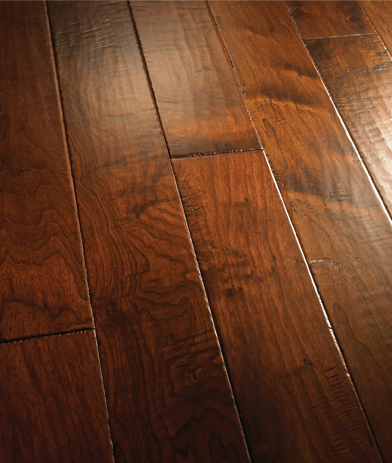 The elements of craftsmanship like 100 percent hand-scraping and premium Valspar let it display its natural beauty.